Cultivating your livelihood since 1917. We are under construction. For the past several months work has been underway to improve storage capacity and speed at our Hunter location. 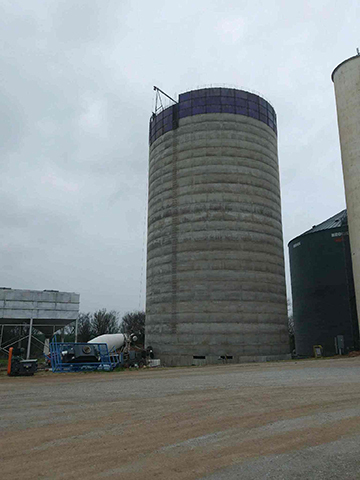 The facility will have a new outside dump pit, 20,000 bushel per hour leg, and a new concrete bin, which will increase capacity to 800,000 bushels. Work should be completed in time for this summer’s wheat harvest.